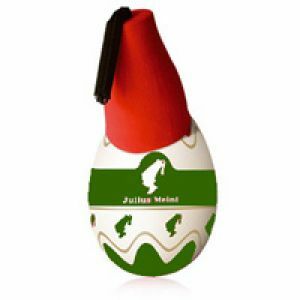 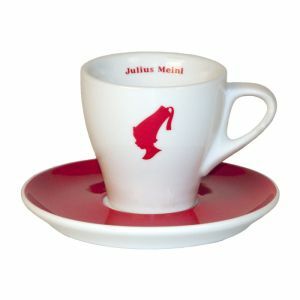 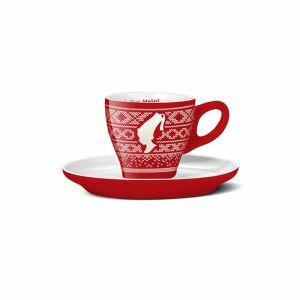 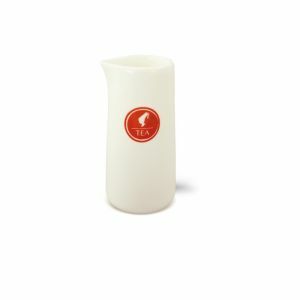 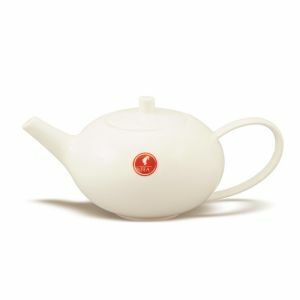 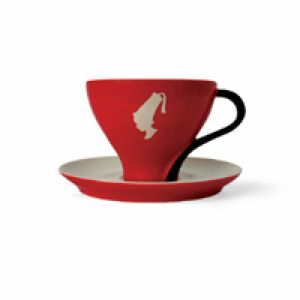 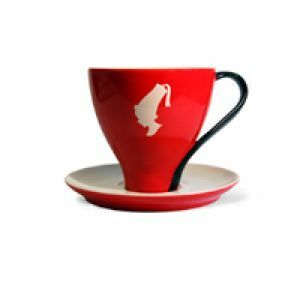 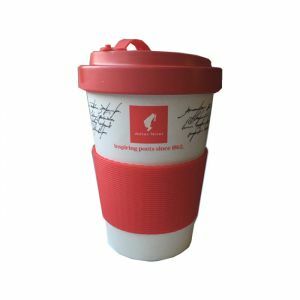 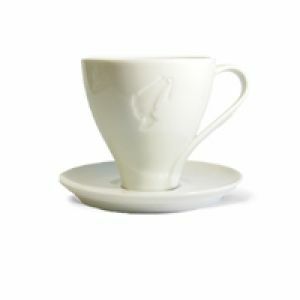 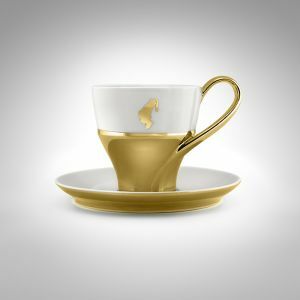 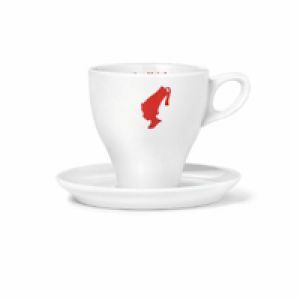 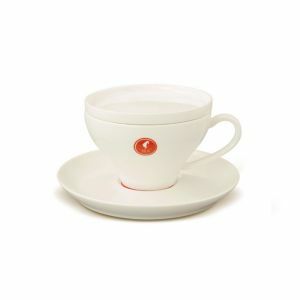 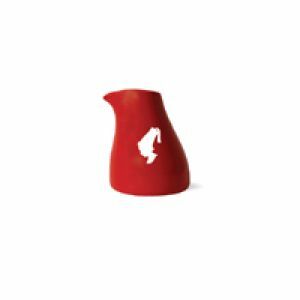 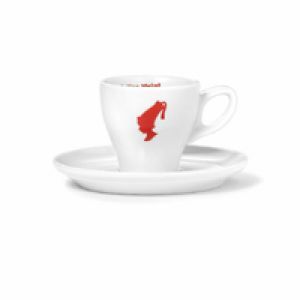 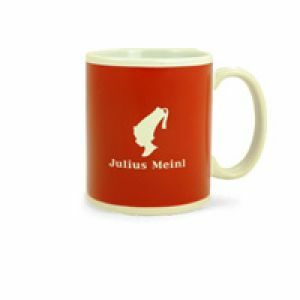 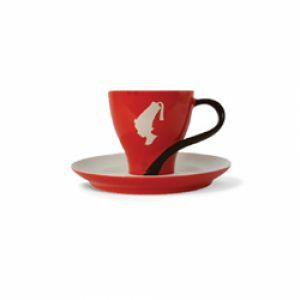 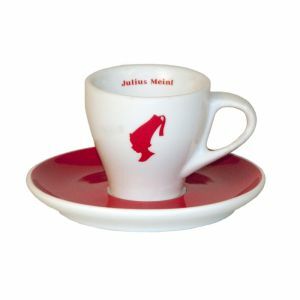 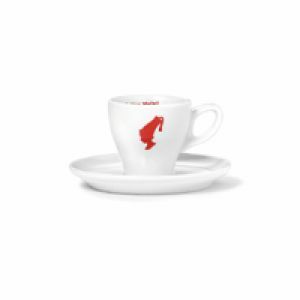 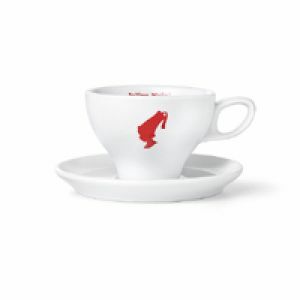 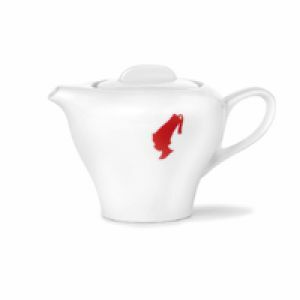 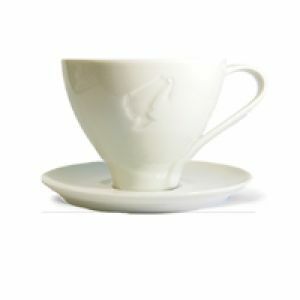 Experience Vienna Coffee House Culture at home with premium quality coffee cups from Julius Meinl. 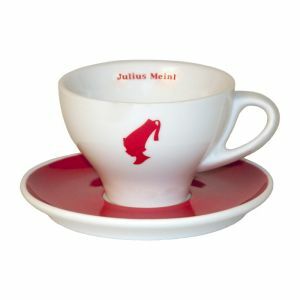 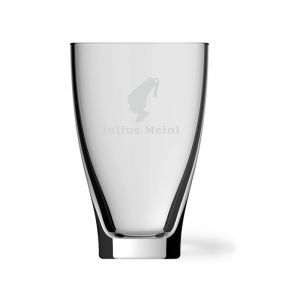 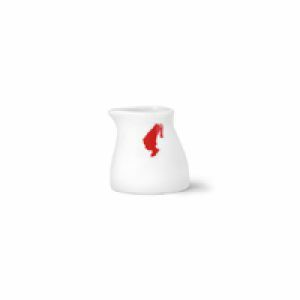 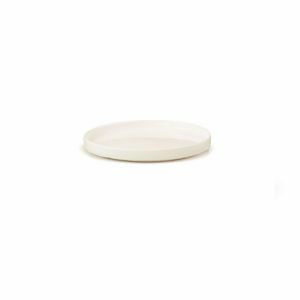 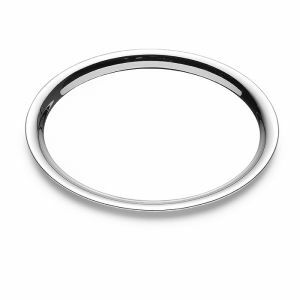 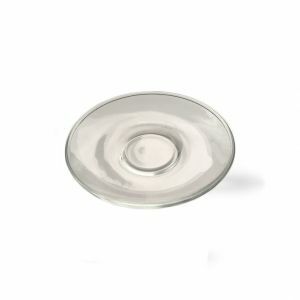 Italian-Austrian designer Matteo Thun created our premium chinaware range of cups, saucers, glasses and many more items. 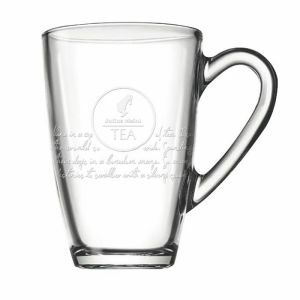 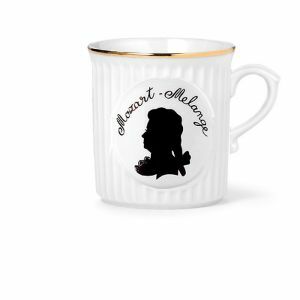 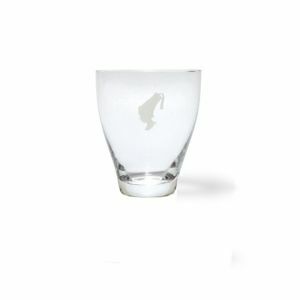 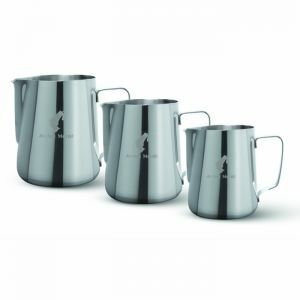 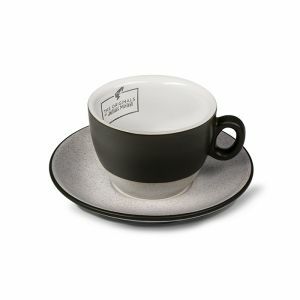 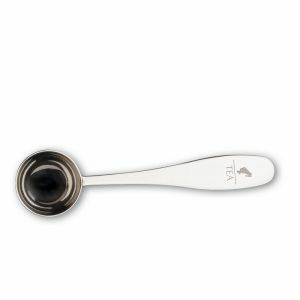 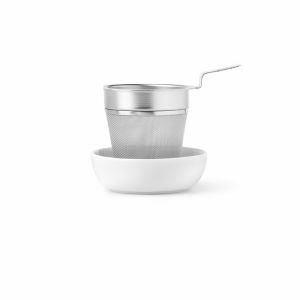 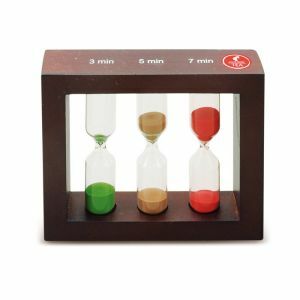 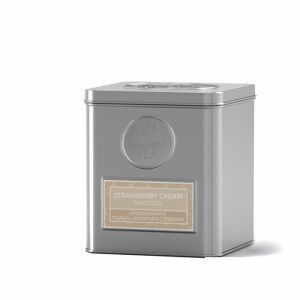 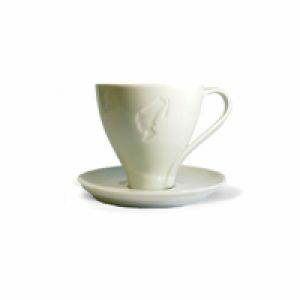 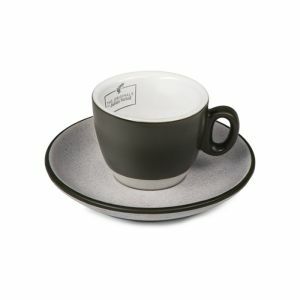 Our Trend Melange cup is among our most popular coffee cups and perfect to enjoy with your favorite coffee.